New Delhi : The National Investigation Agency (NIA) arrested a Bihar student leader for his alleged links with banned terror outfit Lashkar-e-Taiba, officials said. An NIA team arrested the youth leader named Dhannu Raja, 23, from Patna, and an official close to the development said Raja was suspected of being in constant touch with a few LeT terrorists. "He was arrested for his involvement in harbouring, providing logistics and other assistance to Shaikh Abdul Naeem, an LeT operative," said the NIA official. Naeem, 37, was arrested from Lucknow on Tuesday and is being called 'Headley-II' for his reconnaissance skills. He is also skilled in planning terror attacks. Pakistani-American David Coleman Headley, who conspired with the LeT in plotting the 2008 Mumbai attack, is currently in jail in the US. "Raja is a local student leader from Gopalganj, Bihar. He was arrested in Patna on December 1 and was produced before the NIA Special Court in Patna. It granted his transit remand till December 5," the official said. Raja has been brought to New Delhi and will be produced before NIA Special Court here on or before December 5, the official added. 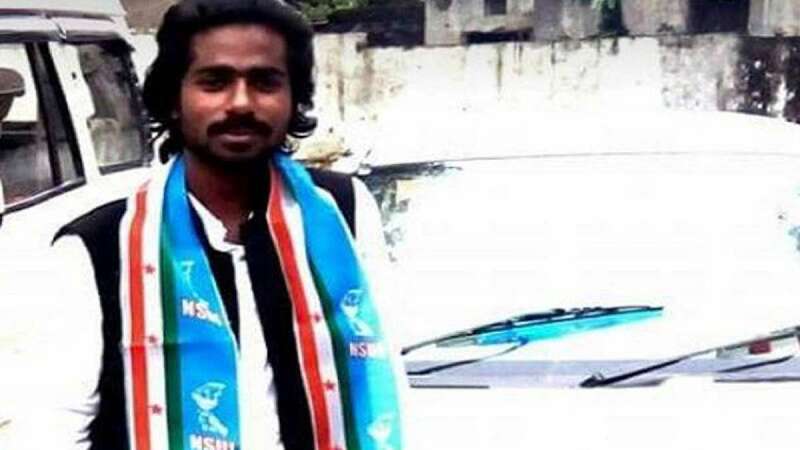 The official also said that Raja was earlier associated with the Congress student wing, National Students Union of India.